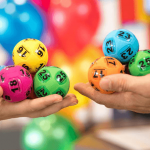 Tonight, Thursday 13 September 2018, Australian Powerball draw number 1165 will have a $20 million jackpot on offer. 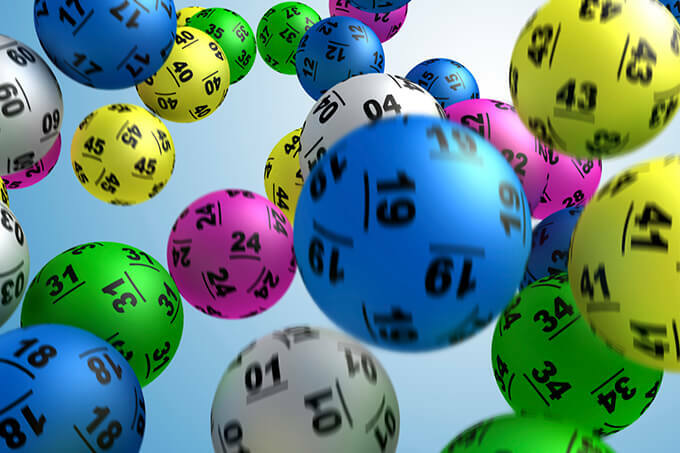 The last time Powerball division one was won was four weeks ago on the 16th August when the record $100 Million jackpot was split between two lucky winners. 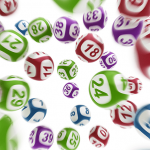 If there is no winner in tonight’s draw that it will jackpot again to $30 million next week. For your chance to win a life-changing jackpot buy your entry tickets online now from our trusted lottery partner. Quickly and easily buy your tickets online and skip the line up in store. In order to win Powerball you need to have selected all seven winning numbers plus the Powerball on one single entry. 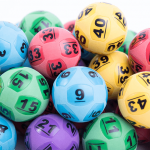 Buy your Powerball tickets here – closes Thursday night 6pm AEST.